As of Monday, almost every single customer in Newport had gas restored. Some 7,000 lost heat and hot water. Small businesses are now picking up the pieces, some after nearly a week without income. 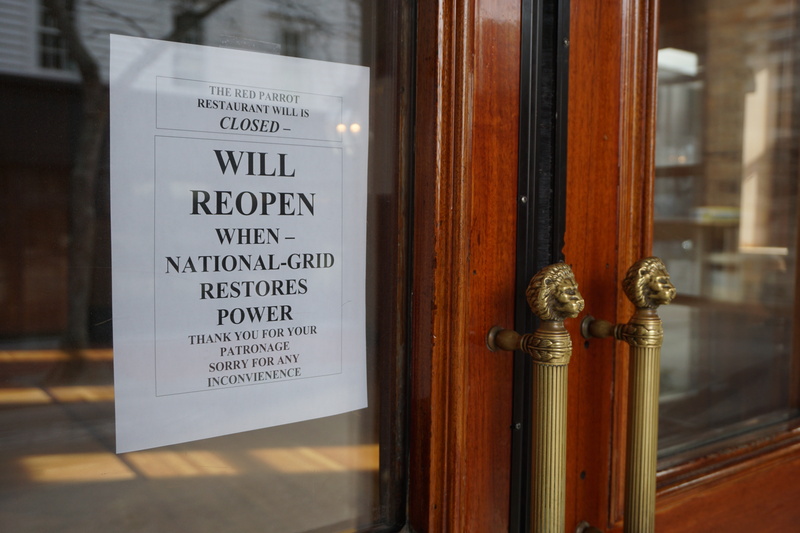 For the last week, scores of National Grid trucks rumbled down Newport’s cobblestone streets as workers restored heat. And now the bars and restaurants that feed Newport’s tourism industry are getting back to work. 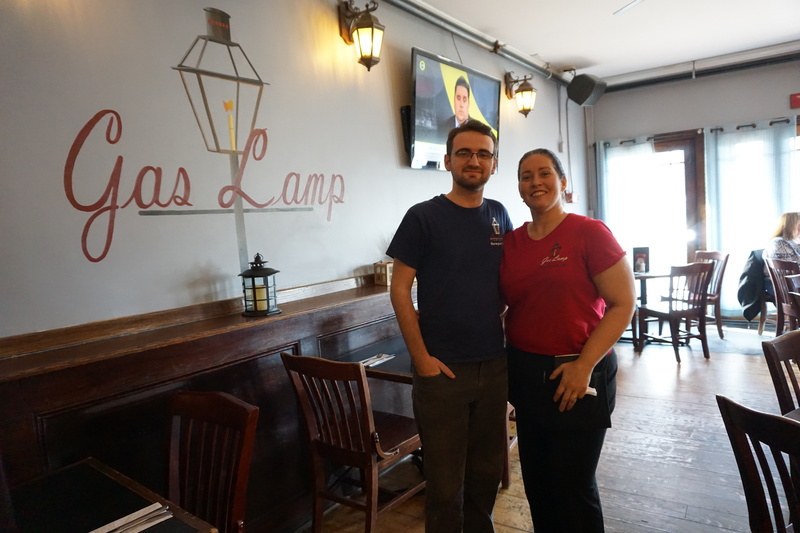 “I’ve never seen the staff so happy to come to work, I’ll tell you that much,” said Sandy Brito, the front of house manager at the Gas Lamp Grille. The gas went off Monday evening; the restaurant was closed for five more days, not reopening until Sunday. For the 30-plus staff, it was a week with no tips or wages, and Brito was hit hard as well. 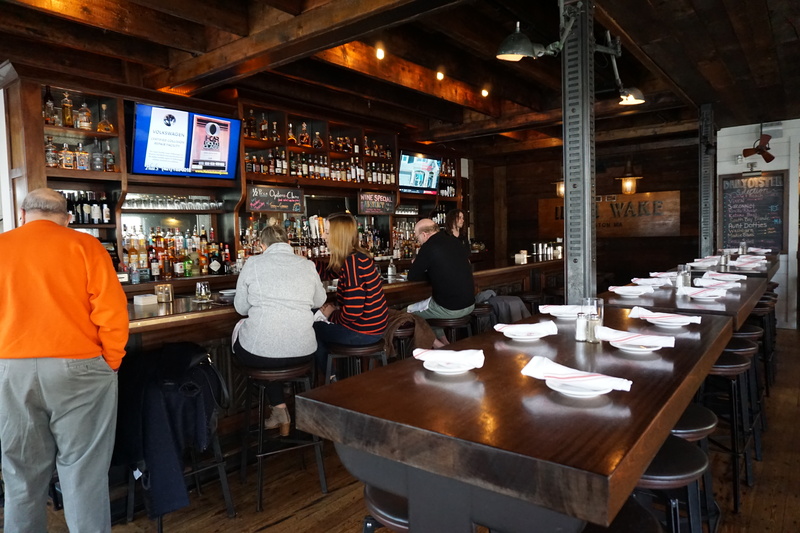 Newport is known for its bustling summers, and colonial streets packed with tourists, but this small city sustains a vibrant service industry year-round; bars and restaurants hum along even through the chilly winter. 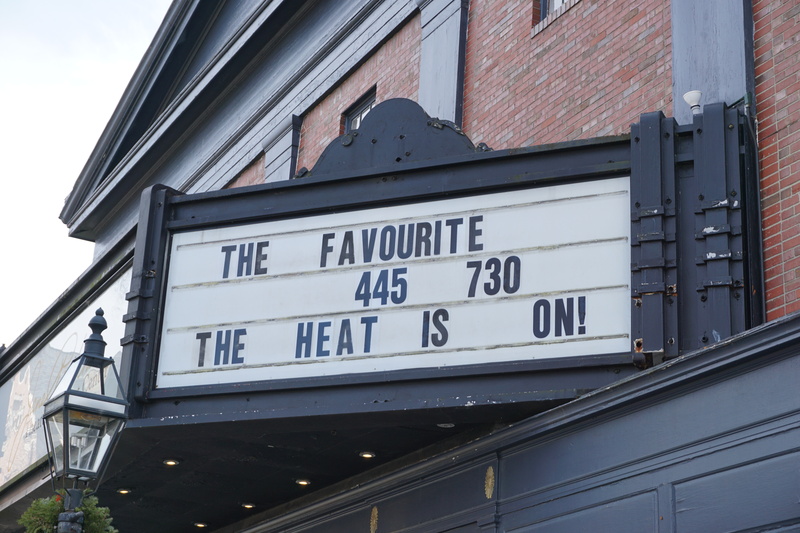 Even establishments that didn’t close fully felt the pinch of a week without heat. 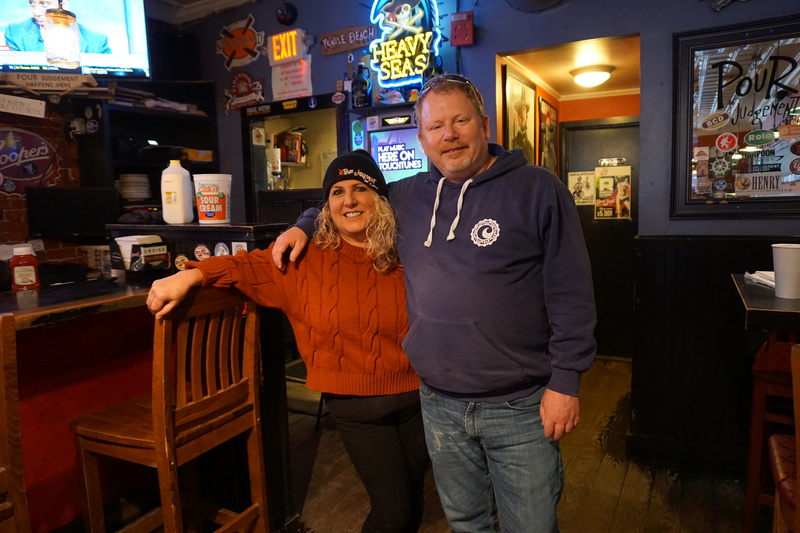 “We had to close the kitchen,” said Susan Zinno, who helps run Pour Judgement, a bar and restaurant outside downtown, popular with locals. Pour Judgement was able to open thanks to space heaters. Both Zinno and Brito were in constant contact with their worried staff, some of whom can live paycheck to paycheck during the winter. 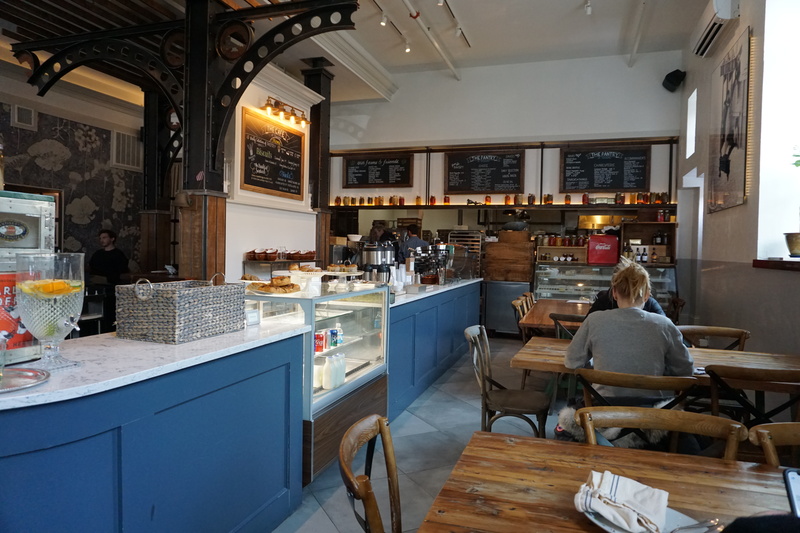 After two days closed last week, Stone Acre Pantry – just down the road -- was back serving lunch and cappuccinos Monday. And it’s a city that stuck together throughout the week. Officials praised the resiliency of this tight-knit community. 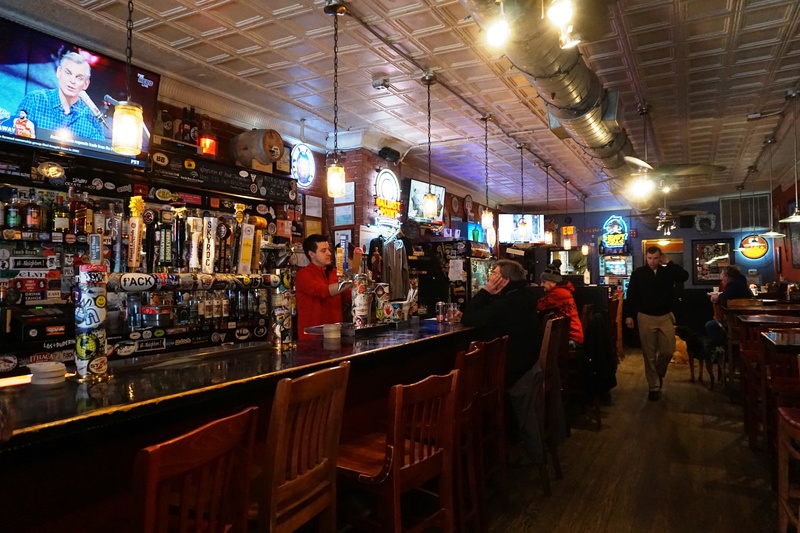 Restaurants and bars were just some of the 400 or so businesses in Newport and Middletown hit by the shutdown, according to estimates from the county Chamber of Commerce. The state is now offering emergency loans and National Grid is offering grants to help cover expenses. Customers chat over coffee at Stone Acre Pantry. Connor Cooke and Sandy Brito, staff at the Gas Lamp Grille in Newport. 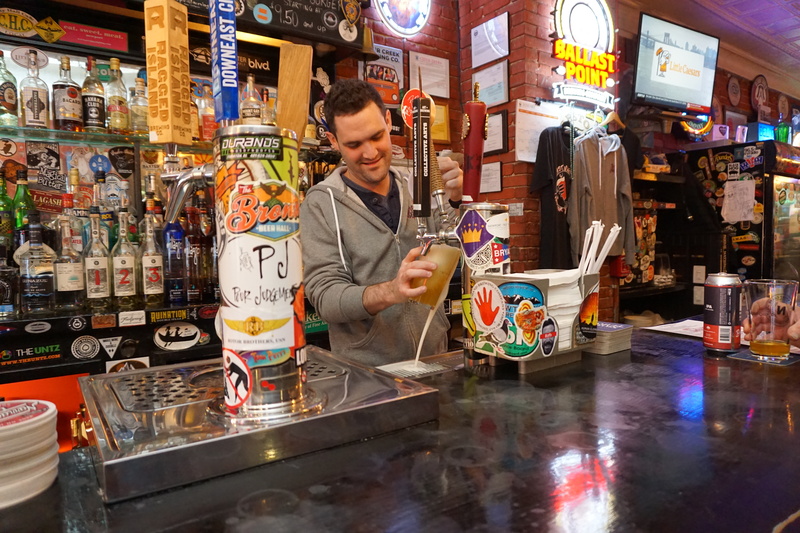 Ethan Leary pours a beer at Pour Judgement in Newport. A sign on the front door of the Red Parrot restaurant in downtown Newport. The Jane Pickens Theater was also among the businesses hit by the gas shut off.